Why Should I make a Will? We Provide Tailored And Innovative Solutions. A Will is one of those things that everyone should have; and yet only about a third of people ever bother. Why should this be? Why do we need a Will anyway? When you die your property and affairs will need to be dealt with. 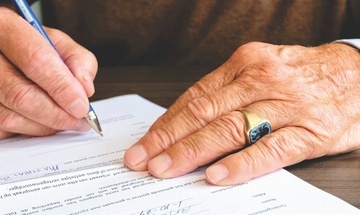 By making a Will you can ensure that they are dealt with in the way that you want and that any specific intentions which you have for the disposal of your home, money or possessions are carried out efficiently after your death. It is a common misunderstanding that you need to be wealthy to need a Will. This is not necessarily the case. Many people own their own house or have life assurance policies, investments, building society accounts and shares. Those assets alone could be worth very large sums of money. It would be irresponsible not to ensure that they were dealt with properly. Nothing could be further from the truth. Most Wills are straightforward. A basic Will can be prepared by us from fairly brief instructions. However, if your estate is more complicated, then we advise you of the best way to arrange your affairs to ensure everything runs as smoothly as possible for your executors and beneficiaries. 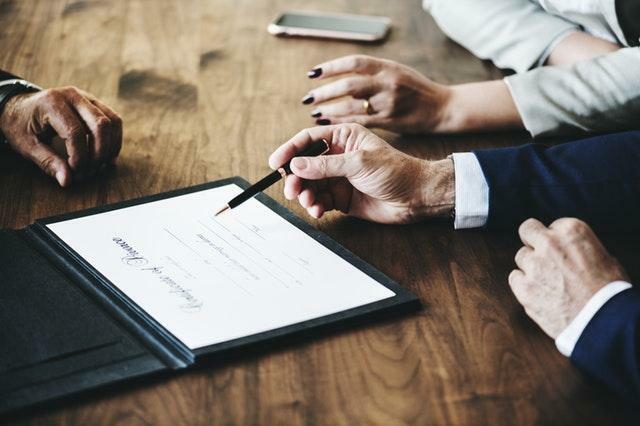 Many people assume that when they die their next of kin, for example a spouse or civil partner, will automatically receive the whole of their estate. This is not always so. When a person dies without having made a Will, the laws of Intestacy will apply and it is those rules which govern who gets what. For example in the case of someone who dies leaving a spouse or civil partner but no children, the survivor can find that they are sharing the estate with their partner’s brothers, sisters or parents. Making your own Will can be a risky business. The problem is that you will not be around to tell everyone what you really meant to say. The end result may be that either your Will fails to do what you expected it would or that it simply does not stand up legally. If you take our advice you will have the peace of mind that comes from knowing that your estate will be dealt with as you wished. “But my Solicitor made a Will for me years ago” You should always keep your Will under review as your circumstances change. Marriage, Civil Partnership, having children or getting divorced may necessitate changes to your existing Will. It is essential that your Will is kept up to date. Any major changes in your life could affect it. An Executor is the person who will be responsible for looking after your affairs when you die and you should therefore, choose someone who you know and trust. 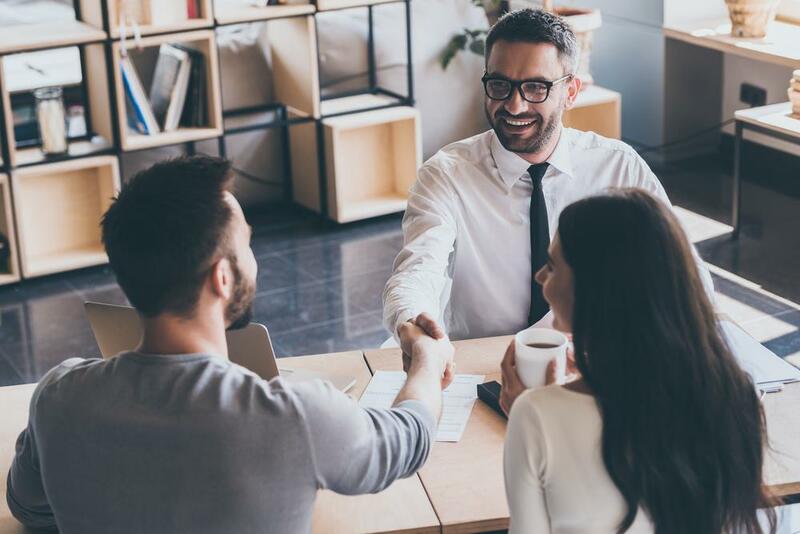 If, however, there is no one that you feel would be able to do this for you, then we would be pleased to act as your Executor either alone or jointly with a friend or relative. If we have acted for you before, then please contact the person that you last dealt with and they will make the necessary arrangements. This page deals in general terms with a complex subject. Whist we believe the contents to be correct, they should not be regarded as sufficiently full, accurate or precise so as to apply to any particular situation. You must always seek legal advice concerning any situations referred to ion this site. No responsibility for any loss suffered by any person as a result of acting or refraining from acting in reliance upon the contents of this booklet can be accepted by this firm.